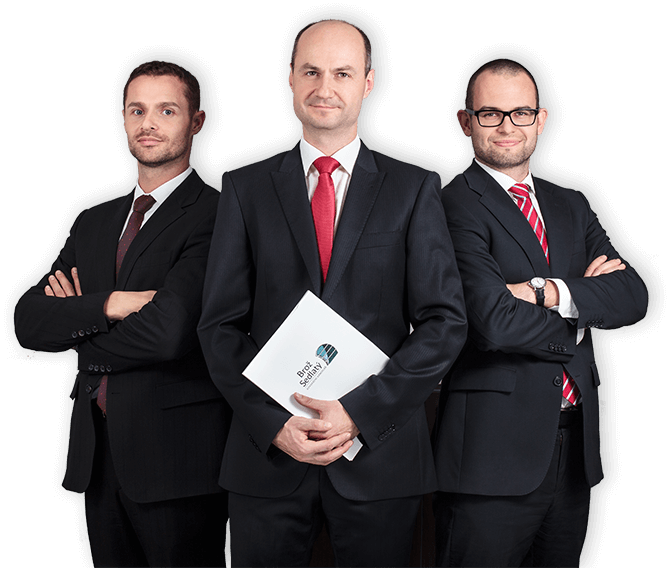 In order to meet requirements of our clients, a helpful and open-minded approach is offered by our law firm, which allows us to provide legal services not only within the spirit of philosophy, know your client, but also gives our clients the possibility to perceive their attorneys-at-law as partners. Knowledge and understanding of commercial and industrial processes of the client, situation on the market as well as clients’ and suppliers’ background information are vital in order to provide high-quality legal services which would then lead to effective solutions for our clients. The competition announced by EPRAVO.CZ under the auspices of the Minister of Justice and the Czech Bar Association. Advokátní kancelář Brož, Sedlatý s.r.o.